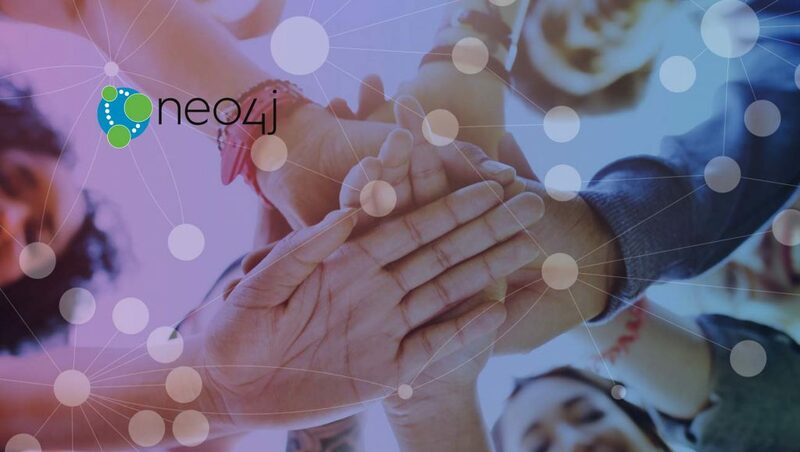 Neo4j’s CEO Emil Eifrem is set to present ‘The past, present and future of graphs and connected data,’ at the upcoming Lisbon Web Summit (November 8, Binate.io stage, 11.40am-12.00pm). Emil will cover the state of the graph database landscape, the power of connecting data, people, systems and things and the popular graph use cases with real-life examples ranging from space engineering with NASA to the Panama Papers investigatory journalism. Attendees will also hear his thoughts on the future of graph technology and its position in emerging use cases such as machine learning and AI.